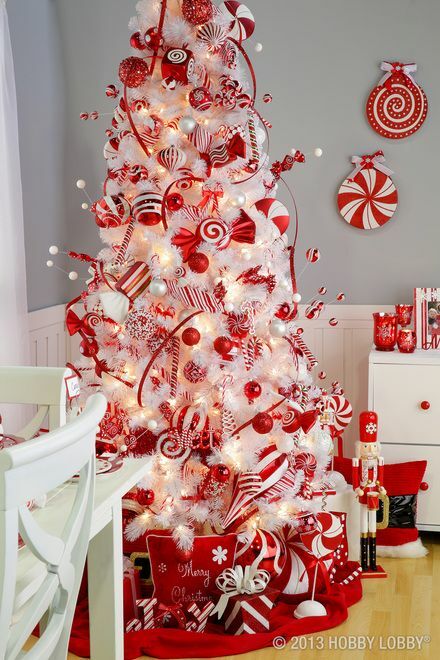 Haven't decided what Christmas theme you want this coming holiday season? 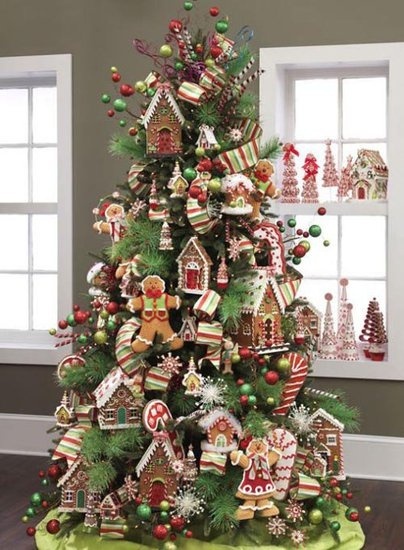 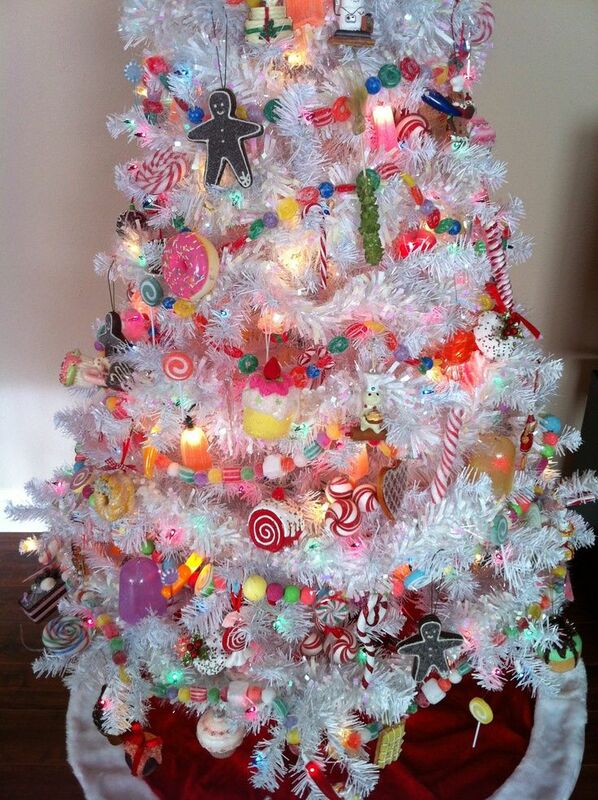 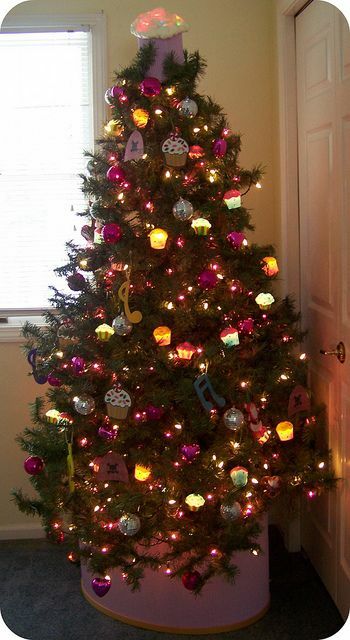 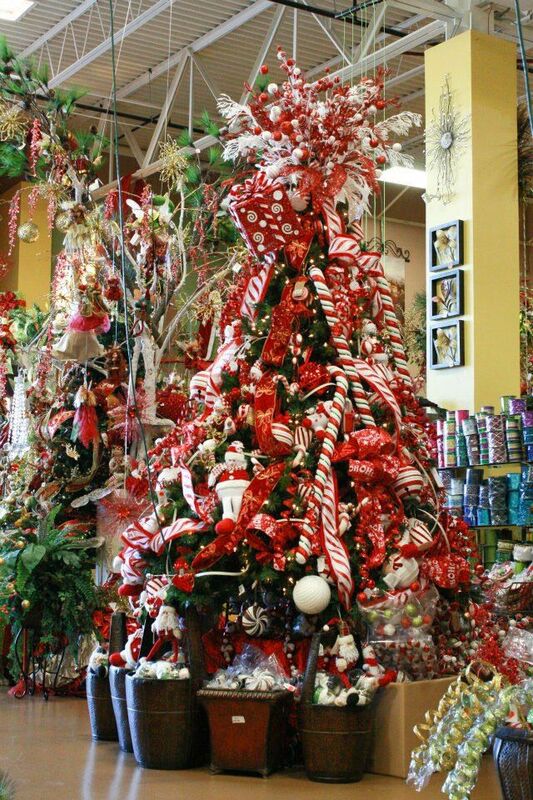 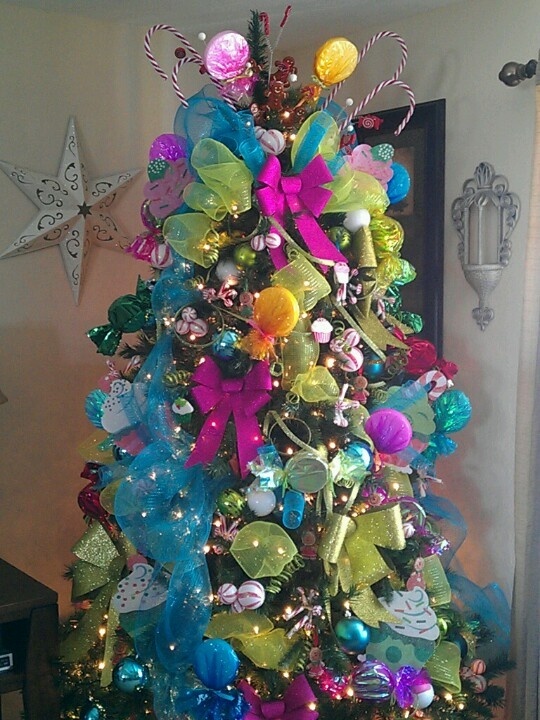 Well, browsing different themes, I want to have a Candy Themed Christmas Tree. 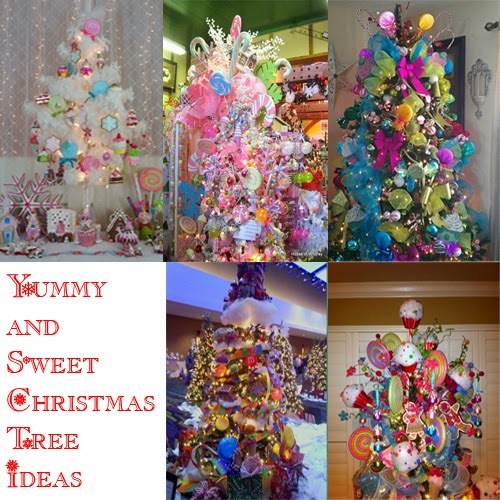 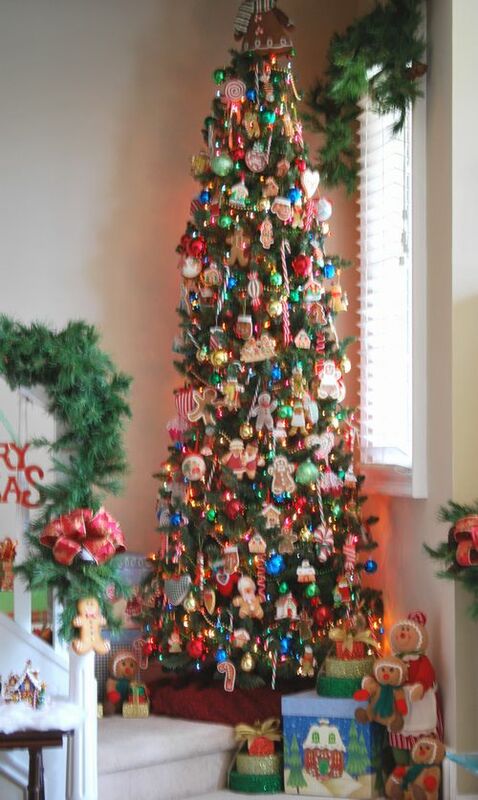 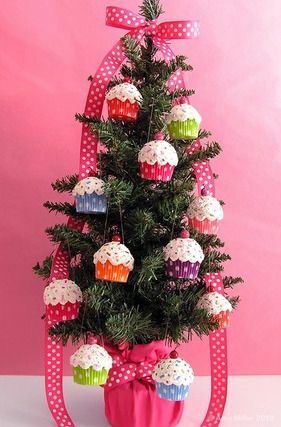 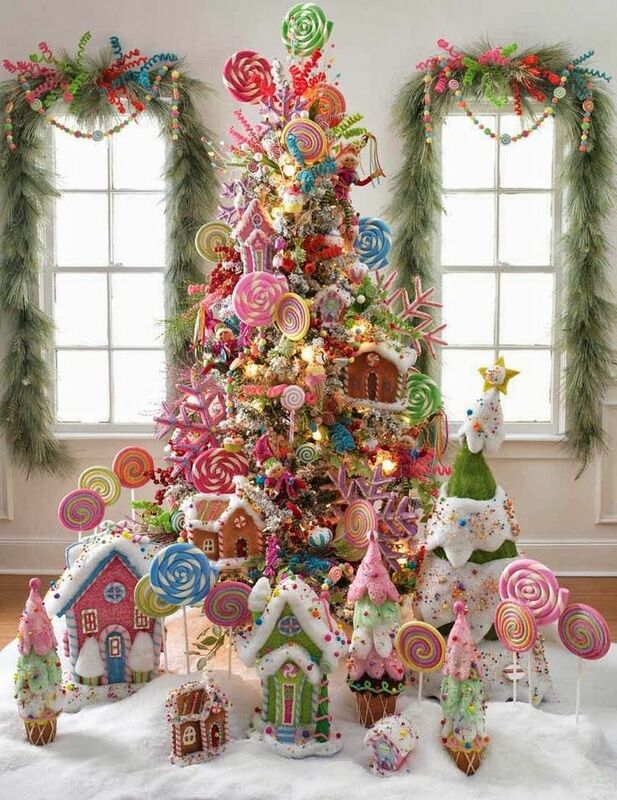 I've collected several photos for inspiration which may also help inspire you if you want a candy themed Christmas Tree.